99% aluminum, lightweight and stronger than steel. Neverrust,anti-corrosion from acid and alkali. If you have any questions about this product by Fire-Maple, contact us by completing and submitting the form below. If you are looking for a specif part number, please include it with your message. 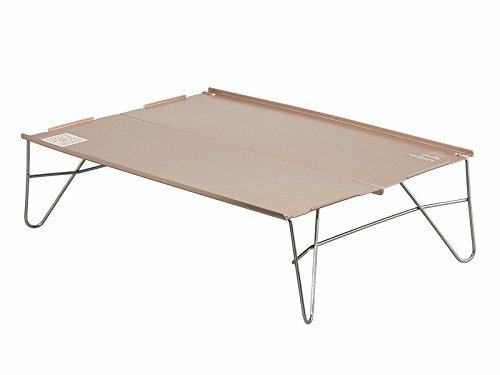 K&A Company Table Camping Foldable with Metal Frame 31.5"x23.6"